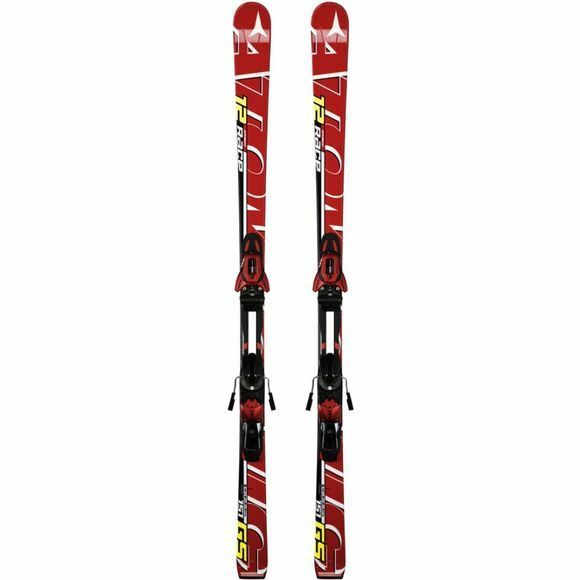 This is the perfect GS ski for any aspiring athlete. Its race proven construction combined with the specific junior technology side cut and geometry ensures it performs consistently. Throughout the turns this ski has solid edge grip, whilst the classic cap construction ensures ease of turn initiation, entry and exit. Delivering full-on power and excitement, this ski has been specially built for budding junior racers.